Lovely half-chalet with a large bedroom and a living room with kitchen... Book now ! 60m2 apartment with a large terrace with a magnificent view on the Mont Blanc, close to the city center.... Book now ! Apartment classified 3 * in chalet located in the district of Favrands 3 minutes drive from the center of Chamonix. very quiet garden with table/chairs wit... Book now ! 2-room apartment , 33m2 for 4 people in Chamonix in the jardins du Mont-Blanc residence.... Book now ! Apartment in chalet, very quiet situation, at the foot of the Drus, 10 minutes walk from the cable car of « La Flégère » giving access to the ski area "Bré... Book now ! 2-room apartment for 4 persons. 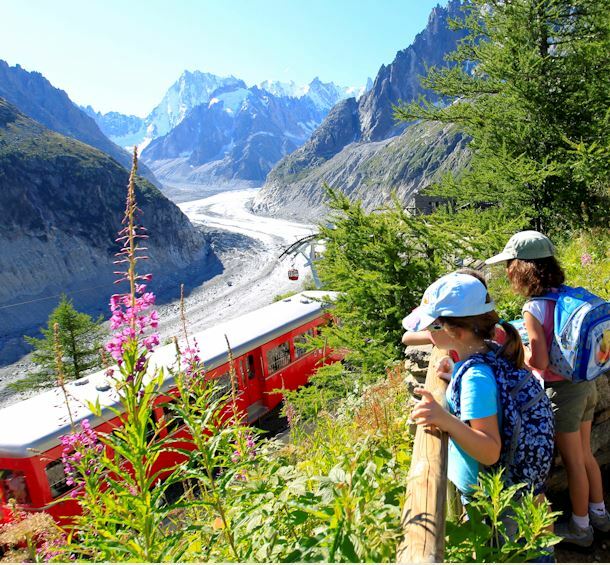 Located in Chamonix south area, in front of the departure of the Aiguille du Midi cablecar.... Book now ! 32m² 2-room apartment entirely renovated in mountain style, facing Brévent... Book now ! 2- room apartment for 4 persons on ground level of a chalet... Book now ! Very nice apartment on the 2nd floor with a high ceiling, 1 bedroom and 1 small attic bedroom There are two classified 4-star apartments to be rent in the... Book now ! Two-room appartment equipped - 4 persons - 39m2 - On the ground floor of a chalet with own garden in a quiet sector with view on Mont Blanc range and Aigui... Book now ! Lovely half-chalet with two bedrooms and a living room with kitchen... Book now ! La Grange de l’Aiguille is a luxury 4 star apartment in a completely renovated chalet dating from 1837, with a fantastic view of the Aiguille du Midi, the ... Book now ! Luxurious apartment 140 m2 of high standing in the heart of Chamonix 5 ***** classified in 2012 for 8 people, 2 steps from the Casino Barrière, housed in t... Book now ! Chalet of 155m2 with living room and 5 bedrooms. Situated near the city center and 3 minutes away by car from the slopes. Easy acces.... Book now ! Located in one of the most exclusive locations in the Chamonix valley, the chalet*** enjoys exceptional views of the Mont-Blanc massif and the surrounding ... Book now ! Large chalet completely renovated on 3 levels with garden, terrace, jacuzzi... Book now !